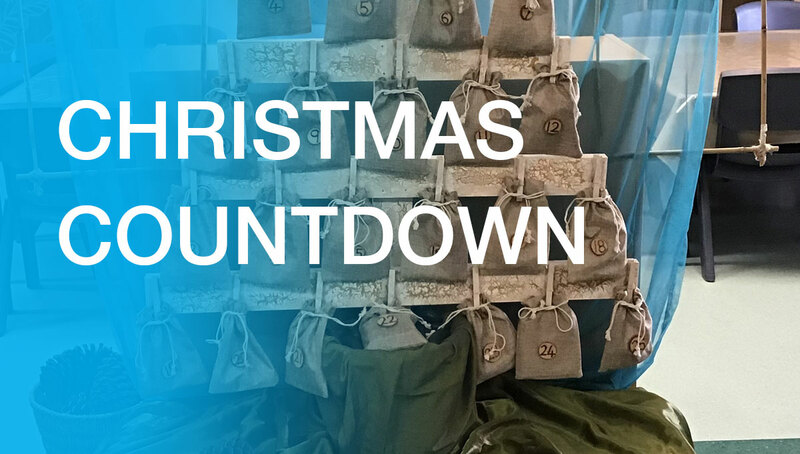 The Pre Primary students have started their countdown to Christmas, using a special advent calendar designed and created by Mrs Hombergen Crute and MissSambell. Each morning, they excitedly open a bag to find a special object and devotion inside, teaching them more about the Christmas story. They also enjoy learning new songs that celebrate Jesus and Christmas. Thank you to Mrs Hombergen Crute and Miss Sambell for sharing your passion and creativity with us! We are excited to learn more about the Christmas story each day!